Do You Need To Renew Your UK Passport Before Brexit? Don't let Brexit affect your travel plans. If you've got a European holiday in mind for after 29th March 2019, you should check your passport's validity asap. Will I need to renew my passport before Brexit? Britons need at least six months left on their passport from the date they arrive. Previously, holidaymakers who renewed before expiry could carry up to nine months of remaining validity onto their new passport. However, this will not count towards the six-month minimum required in the event of a no-deal Brexit. Essentially, this means that even those with as many as 15 months left on their passport could be turned away from several popular European countries under a no-deal scenario. If you think this could affect you and your family, you should apply for a new passport. There' is a helpful government passport checker you can use if you're unsure. 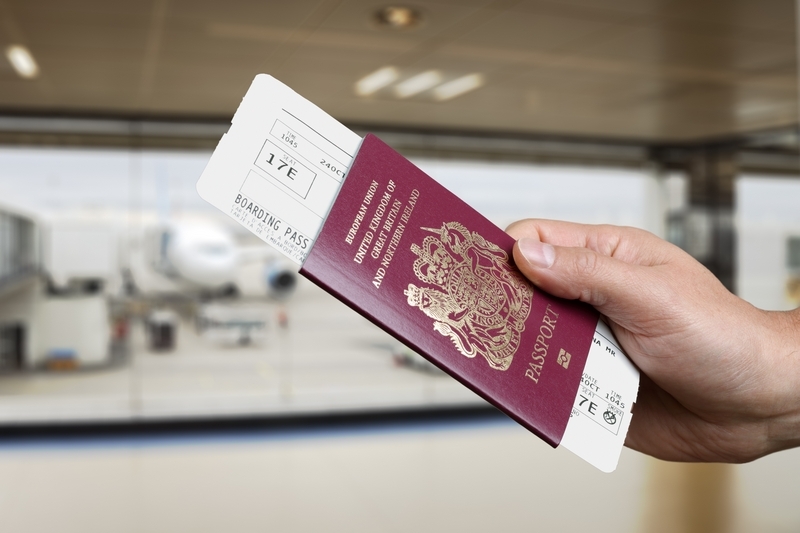 It takes around 3 weeks to process a British passport application, so UK travellers should aim to renew their passports by Friday 8th March 2019. The easiest and quickest way is to renew your passport online. Any passports issued after 29th March 2019 will lose all references to the European Union. This is ahead of a complete British passport redesign launching in October 2019. Passport checks done? Time to get excited about your next holiday!